hd00:16red-orange sunset over the sea of clouds. 4k00:23Sunrise over the Mediterranean Sea. 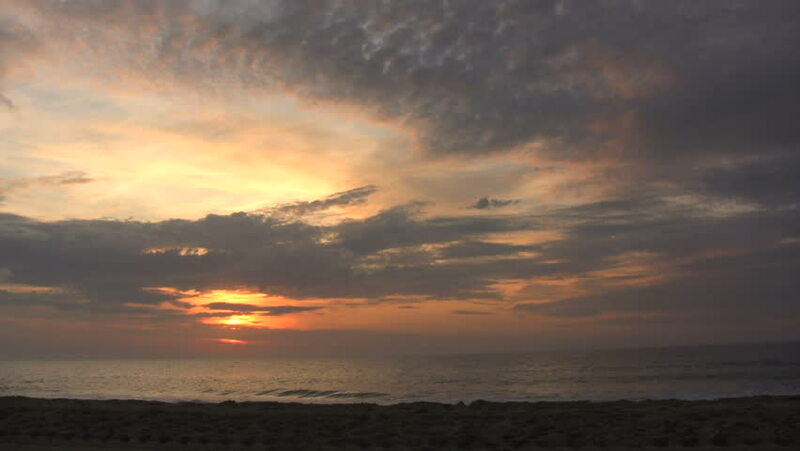 Colorful sunrise over the sea time lapse. Awesome sunrise in Spring. hd00:36Sun setting over Alberta prairie land.